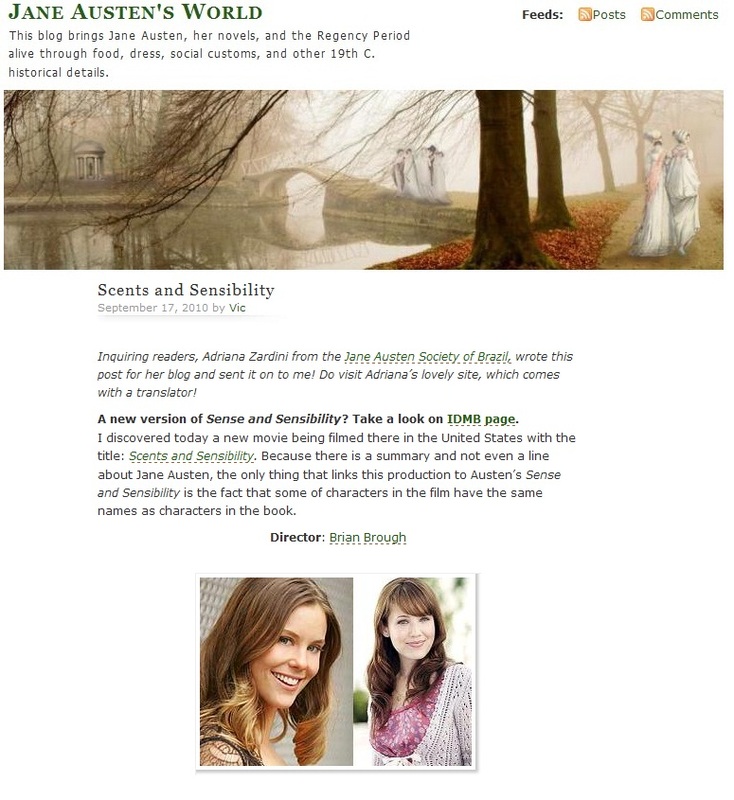 Vic (Jane Austen World) published my post about Scents and Sensibility. Take a look here. 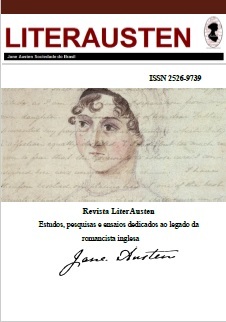 A Vic (Jane Austen World) publicou meu post sobre Aromas e Sensibilidade. Para ler o post, em inglês, clique aqui.